Colorado calling. Cannabis is safer, let’s treat it that way. 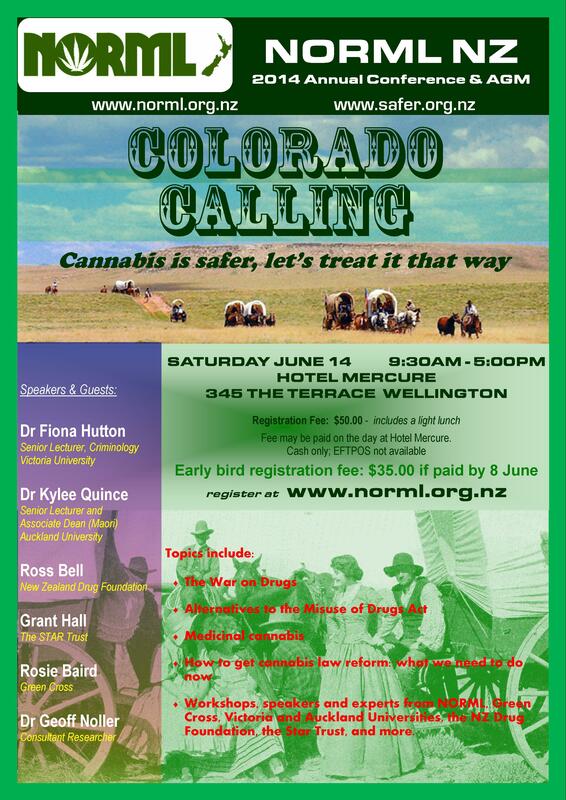 I’m very pleased to see that NORML is now turning away from the failed experiment that was the Psychoactive Substances Act and is now looking to Colorado’s pioneering cannabis law reform efforts as a model for sensible, workable drug law reform. Homegrown is not necessarily better! Circle the wagons! 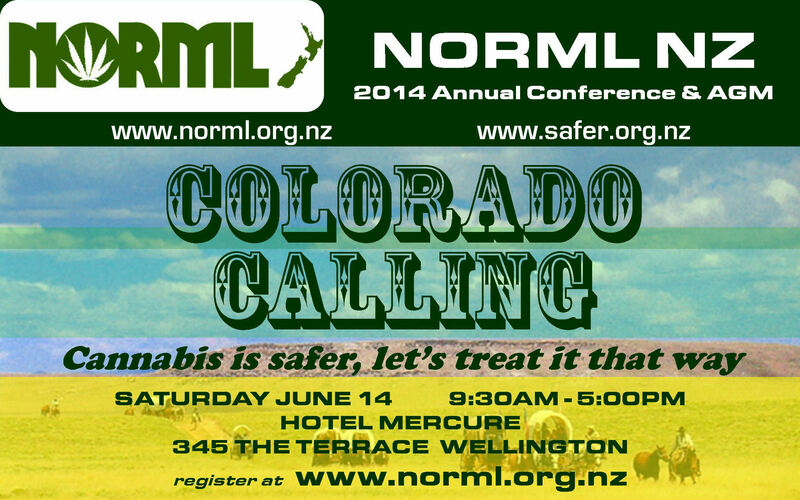 Early bird registration fee is $35 if paid by Sunday 8 June. See y’all there, folks!